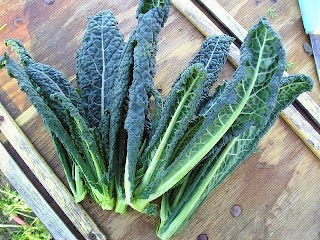 I have become lover of kale and I grew it in my garden last summer. However, I just recently found out that I have to curtail my consumption of this vegetable because of my thyroid disease. Kale is highly goitrogenic. Goitrogenic substances decrease the function of the thyroid by interfering with the uptake of iodine. You can find the list of goitrogenic foods here. When these foods are cooked they become less goitrogenic. I decided that I will cut back on my raw consumption of kale and eat more romaine lettuce in my salad. I found out some interesting facts about both romaine lettuce and kale. See how well you know these delectable greens. 1. Which green has more calories per cup (240ml)? 2. Does romaine lettuce or is it kale that has more protein per serving? 3. Which green has more vitamin A and vitamin C per serving? 4. Do any of these greens have any calcium? 5. Which green would be better for a low carb diet? 6. Do these greens contain any cholesterol? 1. Kale has 33 calories per cup and romaine lettuce has 8 calories per cup. 2. Kale has more protein per serving 2.9 grams and .6 grams for romaine lettuce. 3. Both have high amounts of vitamin A and C but Kale has the highest with 6693 IU of vitamin A and 80.4 mg of vitamin C. Romaine lettuce has 4094 IU of vitamin A and 1.9 mg of vitamin C.
4. Both greens have calcium as well as potassium. 5. 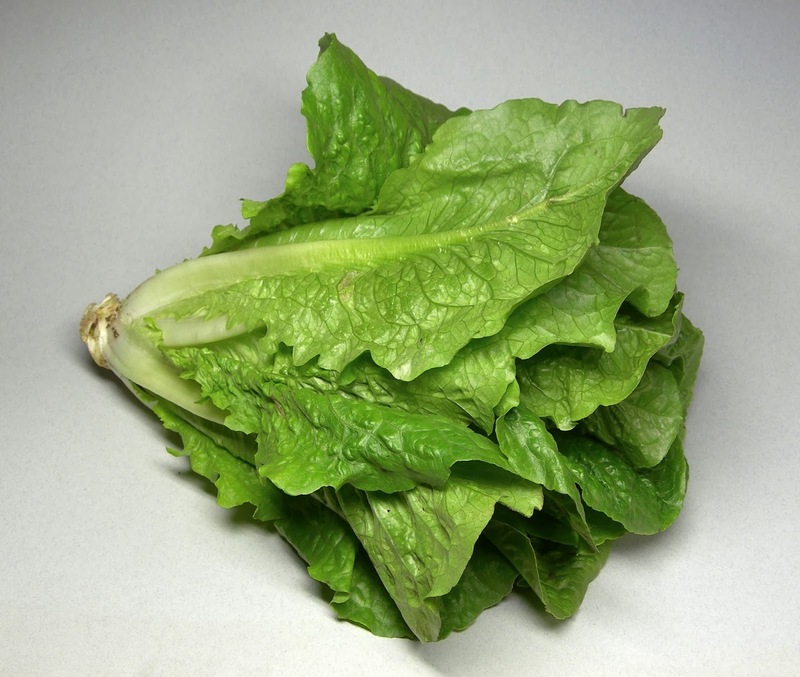 Romaine lettuce would be better for a low carb diet because has 1.6 grams of carbohydrates per serving, however both would be great for a low carb diet. Kale has 6 grams a serving. 6. No cholesterol because cholesterol is a lipid like substance which is found mainly in animals. How did you do? As you can see, most greens are good for you but if you have a low functioning thyroid, make sure you cook most of your vegetables and eat them raw in moderation. Wow I didn't know this. My husband has thyroid disease. I just started eating Kale; in the past I always substituted spinach. Spinach salads were my staple also until I learned I had to cook it too. Kale is sort of the "trendy" superfood right now, but for good reason. When compared to romaine, it's a no brainer as to which packs more nutritional punch! Just stopping by from the WOW Link Up. Over and out. I got 1 and 5 wrong. Kale is something I have a love hate relationship with. Yeah, I know it's healthier for me than romaine lettuce but I can't get over its taste. My father in law has thyroid issue. I have been tested twice and so far everything is normal. My doctor told me that thyroid issues are very common in women, so they check me every couple of years to make sure everything is fine. I didn't know that about kale though, I'll pass that on to him. I love romaine though and it's really easy to grow. I grow it every year in our backyard! I didn't do so well on the quiz! I have never tried Kale, not sure why, but it looks like I have been missing out! Better put it on my grocery list now so I don't pass right by it again!